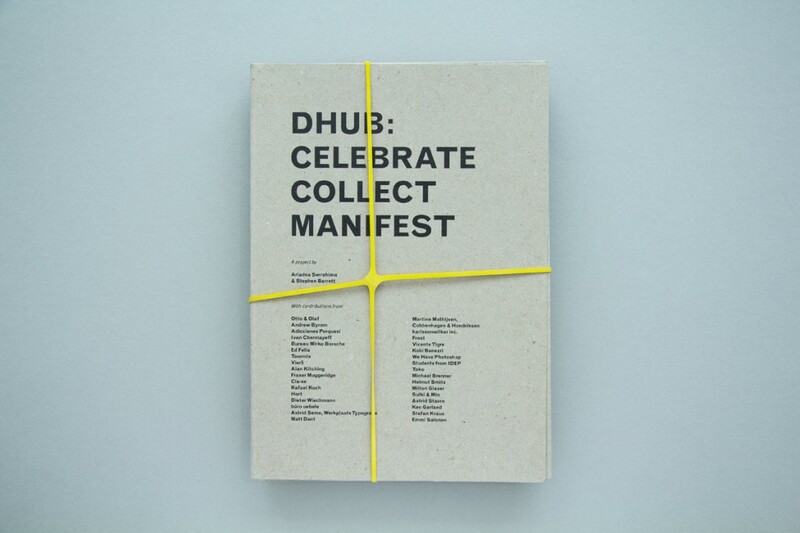 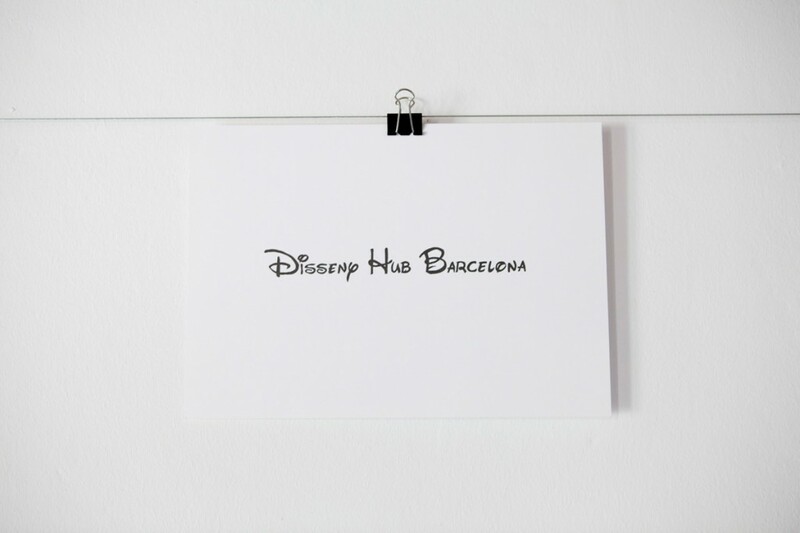 “DHUB: Celebrate, Collect, Manifest” is the inaugural publication for the Design Museum of Barcelona, DHUB. 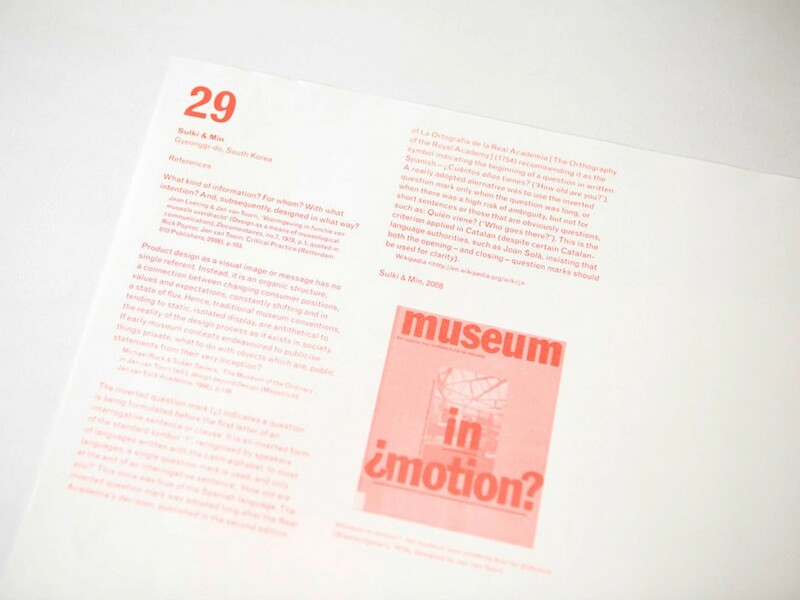 The publication celebrates the opening of a new museum in the city and features contributions by internationally renowned designers such as Milton Glaser, Ken Garland, Fraser Muggridge, along with many others. 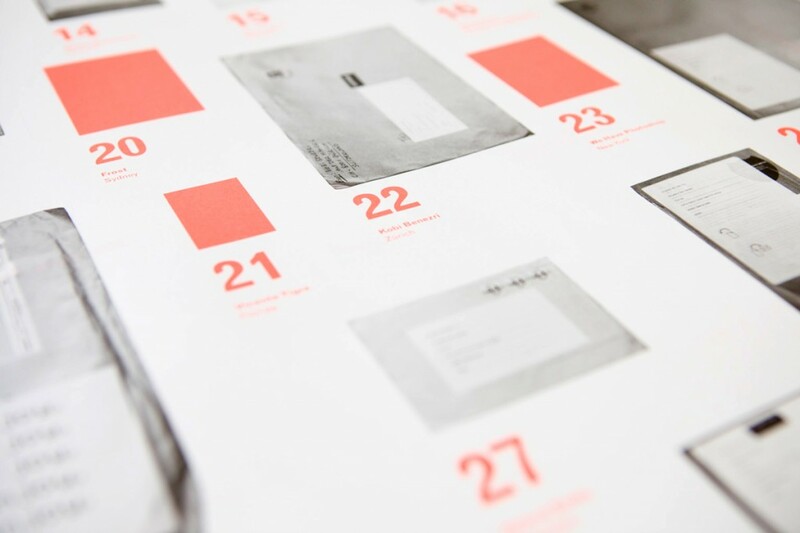 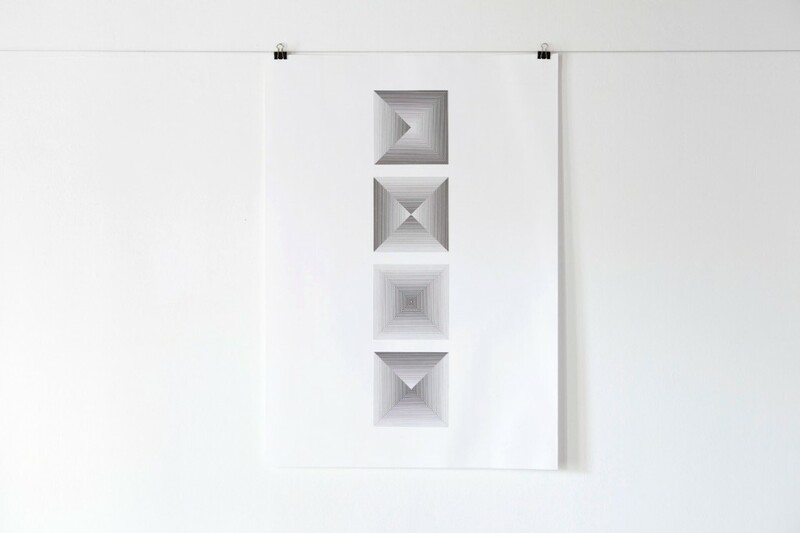 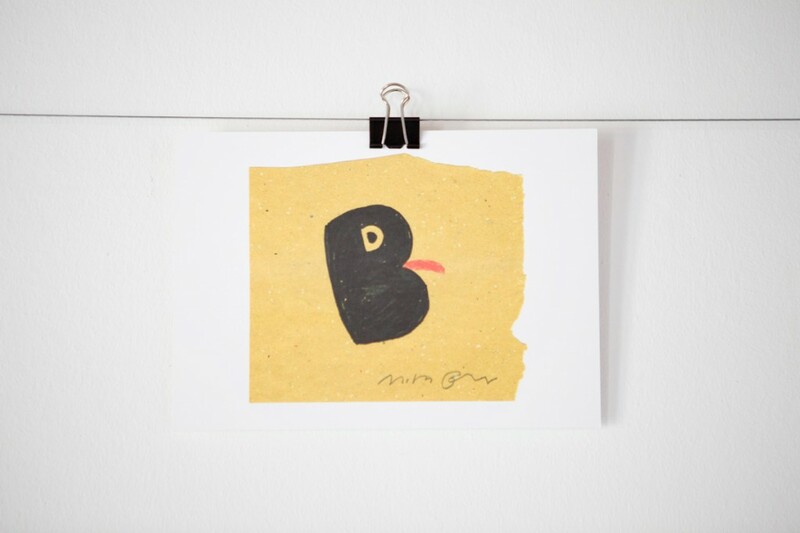 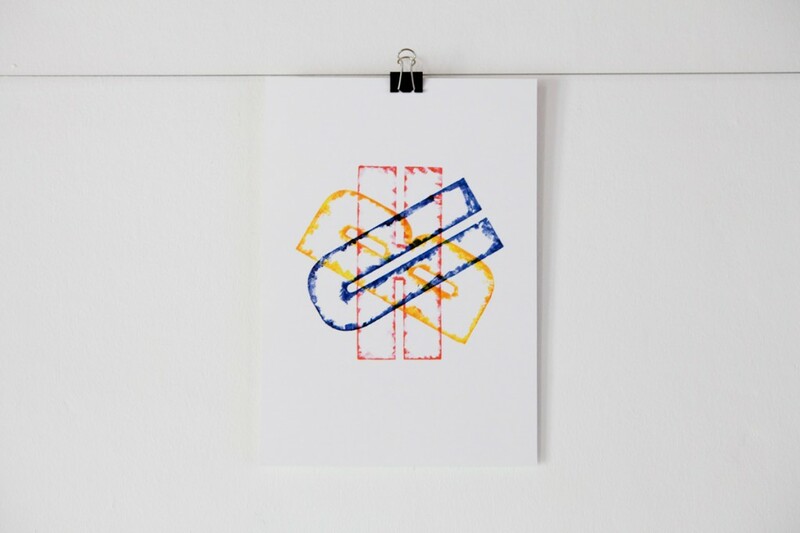 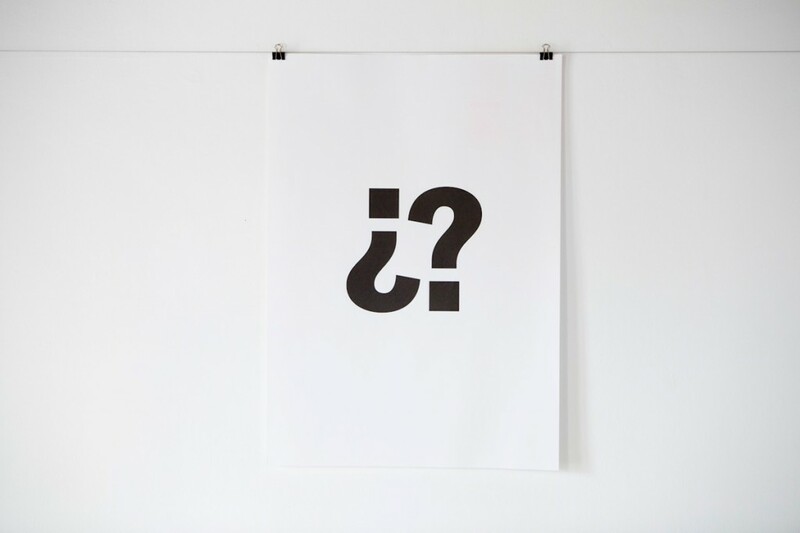 Graphic design, concept and publishing by Ariadna Serrahima & Stephen Barrett.